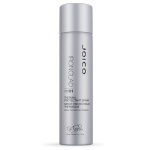 Joico JoiFix Medium Hold Hair Spray is a medium hold, non-aerosol flexible hairspray that is not too much, not too little and contains protectants to help combat the damaging effects of the sun's rays. 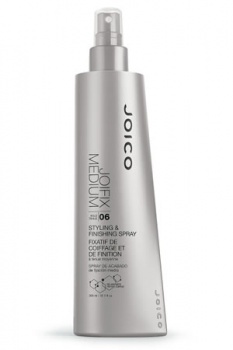 Joico JoiFix Medium Hold Hair Spray is a versatile spray both styles and finishes. 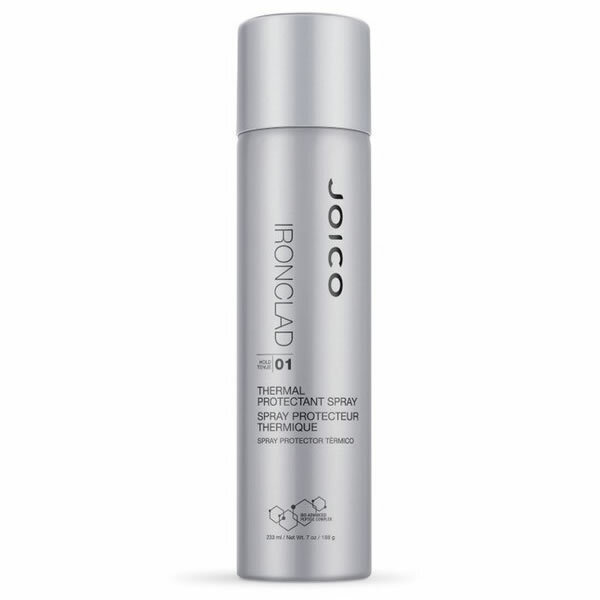 Can be sprayed on damp hair and blown dry, or lightly misted over a finished style. It will also protect your hair from humidity. It is the perfect choice for all hair types, all climates – but those who fight frizz on a daily basis will swoon. Directions:Spray liberally, holding can 8-10 inches from your hair and watch it all fall perfectly into place. Want a firmer grip on things? Feel free to take another pass – this gem can be layered for extra holding power.